Never wait longer than half an hour for help to arrive. Our local experts work fast to take car of any lock and key emergency for your home, car or place of business! Have you ever required the assistance of a locksmith to help resolve emergency situations, such as an accidental vehicle, residential or office lockout? Call upon Houston Locksmith Pros on a 24/7 basis for fast locksmith assistance in Houston, Texas. We’ll help make stressful situations easier! You cannot always determine in advance when a key or a lock will jam or break; additionally, burglars sometimes damage locking mechanisms during break-ins. Since residential units and businesses in Houston possess at least one exterior door, and many offer two or three, a considerable number of household and office locks exist within our community. Automobiles today also include one lock (and generally many more), making car lockouts a common occurrence. Basically, with so many keys in frequent daily use around this busy and populous city, every day many people encounter an emergency requiring the assistance of trained professional locksmiths. When you contact us, you’ll receive a rapid response within 30 minutes or less. We supply 24-hour locksmith services in Houston Texas and surrounding locations, and our team possesses familiarity with this area and its roadways. Call us whenever you require a capable, friendly local locksmith furnishing a rapid response time. We hire qualified, courteous and honest technicians. Our licensed, bonded and insured company works on every type of lock: residential, automotive and commercial. We’ll respond to your emergency quickly within half an hour! Our team will visit your location and provide fast locksmithing services to help resolve a home lockout, a car lockout or an office lockout with a minimum of inconvenience to you. Have you become accidentally locked out of your residence? Call us to regain entry. 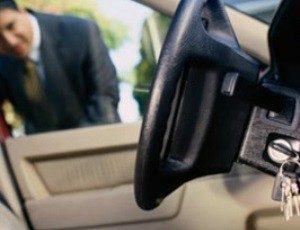 Houston Locksmith Pros will dispatch trained technicians to assist you when you accidentally become locked out of your vehicle. 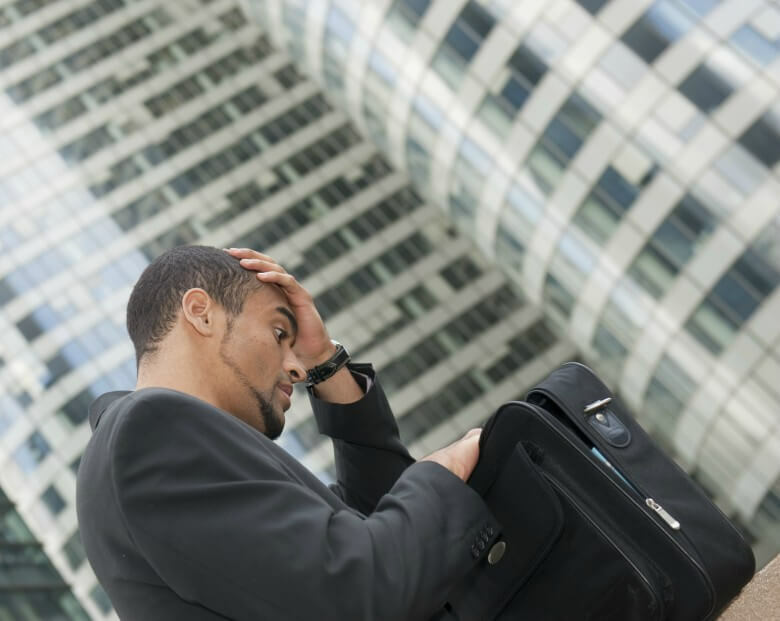 Who should you call to regain entry to your office following an unintentional lockout? Houston Locksmith Pros! We assist postal authorities in resolving mailbox lockouts. Call us whenever you require rapid emergency locksmithing assistance. We’ll help resolve any situation demanding the assistance of a professional locksmith!